Welcome to Fairway Villa #405! Nestled between Bald Mountain Lake and Golf Course, come relax in this tastefully decorated end unit that has all the amenities of home to make your stay more comfortable. Views of Rumbling Bald Mountain, Bald Mountain Golf Course and Bald Mountain Lake can all be enjoyed from this awesome condo! 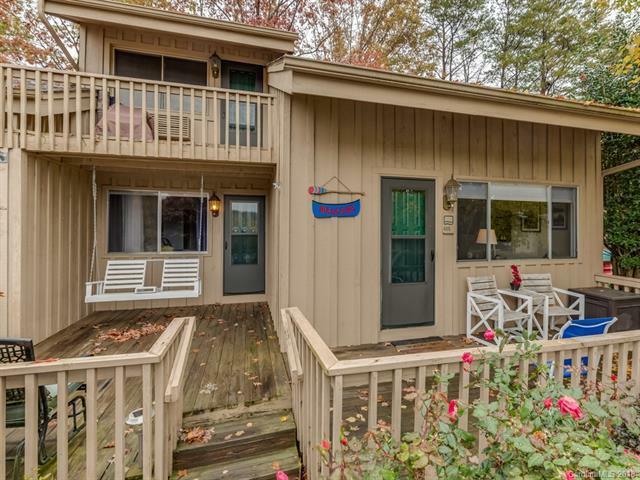 This is an end unit close to the canoe racks at Bald Mountain Lake. The unit is being offered with the golf cart. Sold by Weichert Realtors Mountain Executives.